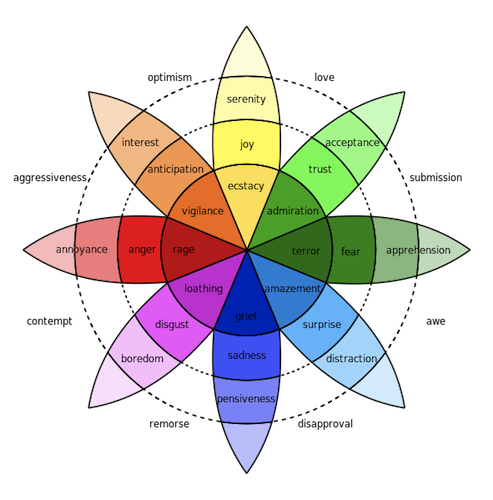 Of all the emotions available to us in Robert Plutchik’s popular wheel of emotions, the good news is that there’s one that matters more than any of the others: Trust. Because we’ve all experienced trust or distrust in our own health experiences (and the related implications), this comes as no great surprise. But, why is it then that healthcare organizations focus so much on measuring satisfaction over trust? So how does one go about building trust in healthcare marketing? The digitally driven hospitals of the future are taking a cue from their B2C counterparts. Rather than think in terms of websites, SEO, and advertising, they’re building bonds with patients across the entire customer experience - from initial research, to appointment scheduling, the hospital visit, post-care follow up, and daily health routines that proactively keep patients out of the hospital. By building innovative and “addictive” apps, healthcare organizations are redefining the patient experience by being there all the time, instead of only when people are sick. In return, they’re creating long-lasting trust that leads to greater customer satisfaction and loyalty. To read more and get 4 real examples of how healthcare organizations are engaging with patients in entirely new ways, download our whitepaper, Addictive Health: The Patient Journey Reimagined. White Rhino is a digital marketing agency specializing in building trust between hospitals and patients. Our B2MeSM research process uncovers psychological motivators and customized Trust LeversSM that become the strategic driver for hospital website redesign and the execution of high impact marketing programs. To learn more, please contact us.